BEIRUT — Secretary of State Rex Tillerson says the U.S. has “never” given the Syrian Kurdish militia heavy weapons. Tillerson, speaking in Beirut before his visit to Turkey, was responding to a question about taking back heavy arms from the Kurdish militia, known as the People’s Defense Units or the YPG. Ankara views the YPG as a terrorist group. The YPG is the main U.S. ally in the fight against Islamic State militants. “We have never given heavy arms to the YPG so there is none to take back,” Tillerson said. 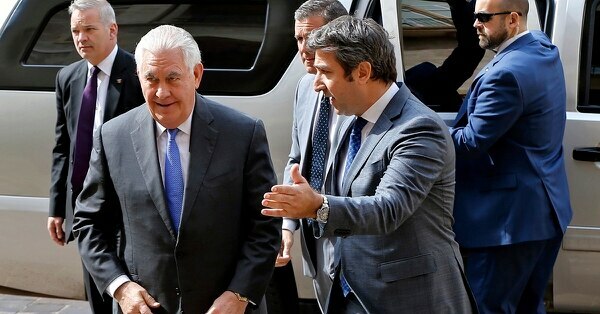 Tillerson is leaving Lebanon for Turkey. 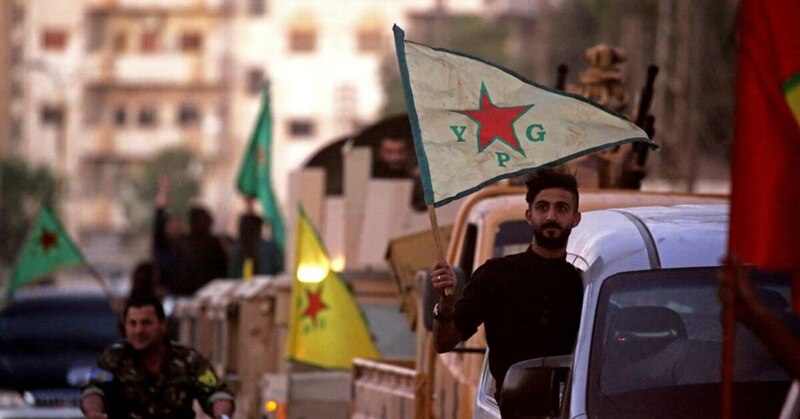 Washington’s program to arm the YPG has been a sharply divisive issue with Turkey. Turkish officials say U.S. President Donald Trump told them that the militia will receive no more arms. The White House called it “adjustment to the military support” to the group. An unknown number of private Russian military contractors were killed by a U.S. strike in Syria, Russian media reported Tuesday in a development that could further inflame Russia-U.S. tensions.